At a maker’s faire you might come across a rocket boot, floating garden or even a pirate show. It is all about creativity. The people who have invented the machines have started from the ground up. Dale Dougherty is the creator of Maker Faire. This is the leading maker movement in New York, Detroit, and the Bay Area. He also came up with MAKE magazine which is a do it all yourself guide with all the relevant everyday technology. Dougherty was an early pioneer of the Web, and he developed the Global Network Navigator. Together with Tim O’Reilly GNN was launched in 1997 and it was the first commercial website. In addition, Dougherty is the author of See and Awk and the developer of the Hacker series. The whole idea of these books was to reclaim hacking for the good guys. The idea for Make magazine came from his own experiences in reading Hacking books. He realized that the concept of hackers was broad, it was not limited to computer geeks. There were a lot of people who were experimenting on hardware. The Make magazine was launched in 2005 and it was a re-invent of the Popular mechanic’s magazine. 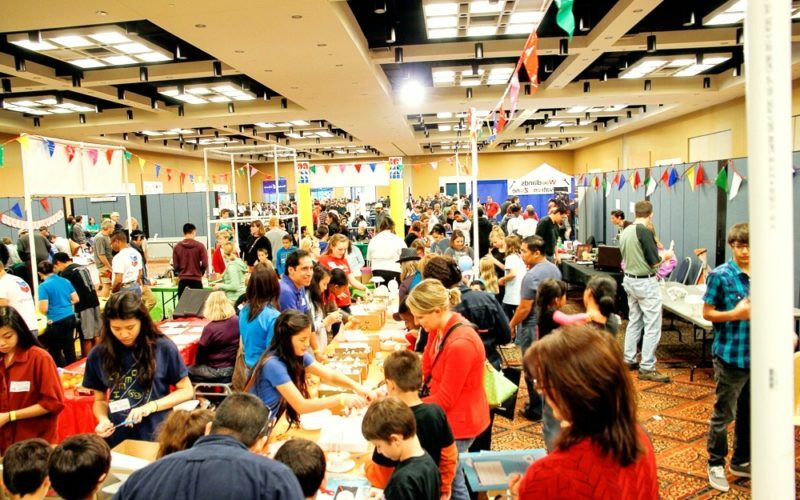 After a year Dougherty launched the first Maker Faire in San Mateo. The faire was aimed at bringing together all Makers to share their work with each other. There were vast categories such as science and technology, art and craft, design and engineering. In the beginning, almost everyone at the events was an adult male. But with time even kids were motivated to showcase their works, however, this was not just for regular makers but also for newbies. Over a dozen years later many people have spread the maker’s movement across the world. Makers spaces can be found in schools, libraries, community centers and even in companies such as Google. There is a program in California called the CCCMaker which grants 24 community schools to make maker spaces. This has prompted a lot of young people who are inspired to stop committing crimes and start being makers. Every year, it’s something new on offer, and 2018 hasn’t disappointed. This year, there has been a rise in the number of students from elementary-high schools, colleges or universities who have signed up for the Bay Areas Maker Faire. This has prompted the organizers of Maker Faire to team up with Cornell University College of Engineering and San Mateo college. They will have speakers who will mentor future makers about everything they need to know. The Maker movement is inspired to innovate change makers. The people will become members of a larger community who will make the future brighter.